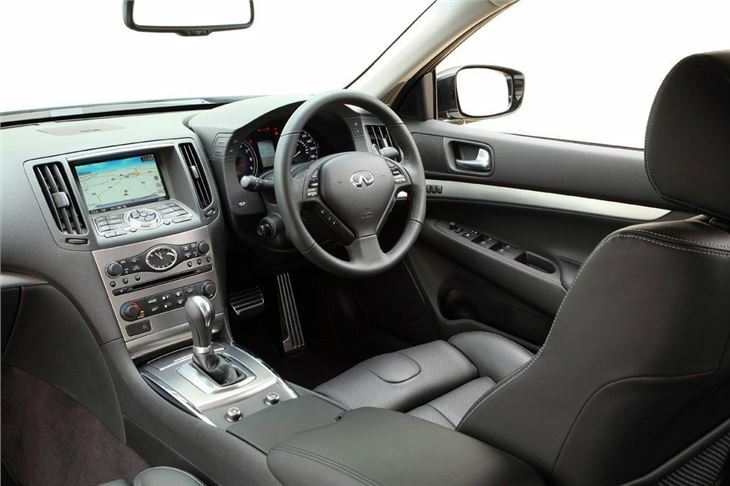 Ultra exclusive, smart and understated looks, very comfortable and well finished interior, high standard equipment levels. No diesel engine, limited dealer network. 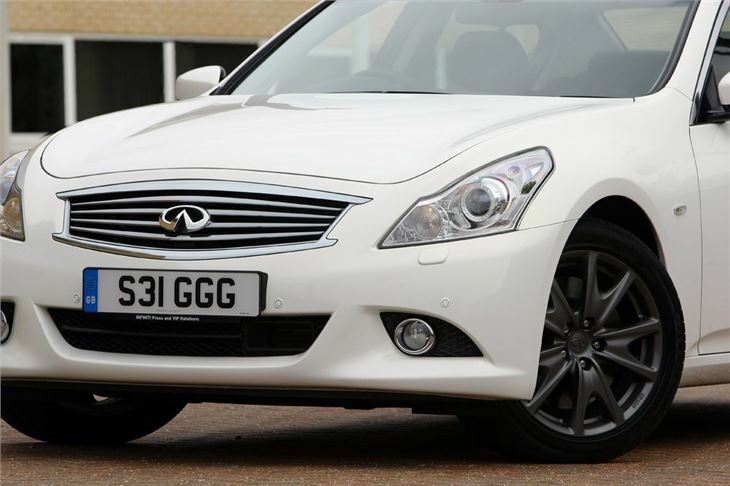 The G37 saloon was one of the first Infinitis on sale in the UK and among those that's been designed appeal more to European tastes. 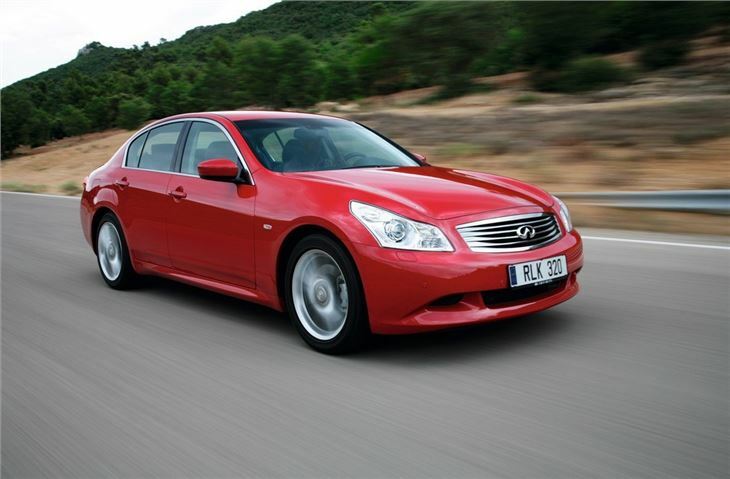 This is the entry-level model and is similar in size and price to the BMW 3 Series and the Lexus IS. 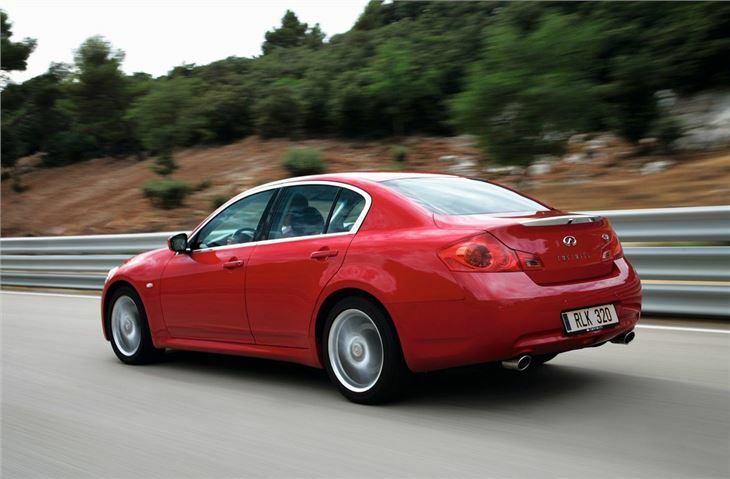 It's also available as a coupe and a folding hard top convertible. 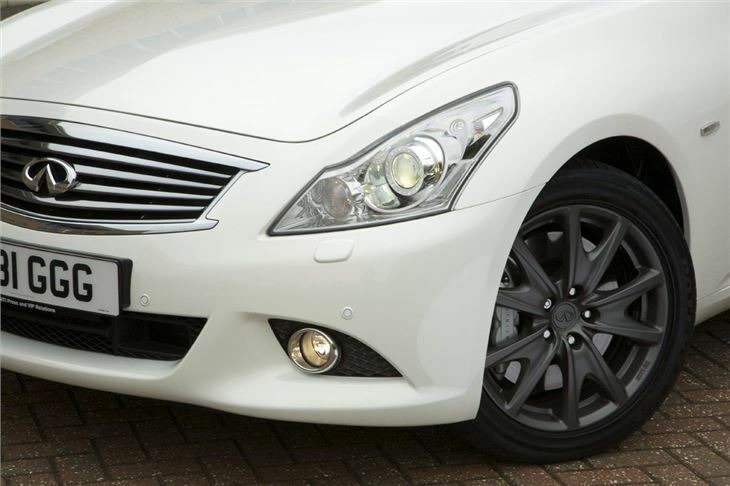 The comparison with the Lexus is a key one, because Infiniti is Nissan what Lexus is to Toyota: upmarket brands that aim to entice buyers away with smart looks, good levels of spec and decent performance. 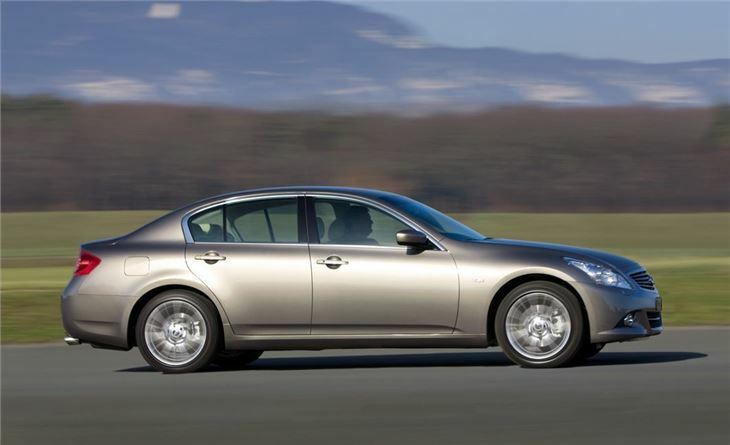 Infiniti makes much of its sporting ability, which marks it apart from models from Lexus, which tend to focus on comfort. That's why you'll find the Nissan 370Z's engine under the bonnet - a 320bhp 3.7-litre V6, which is smooth and refined, yet offers urgent performance when required. 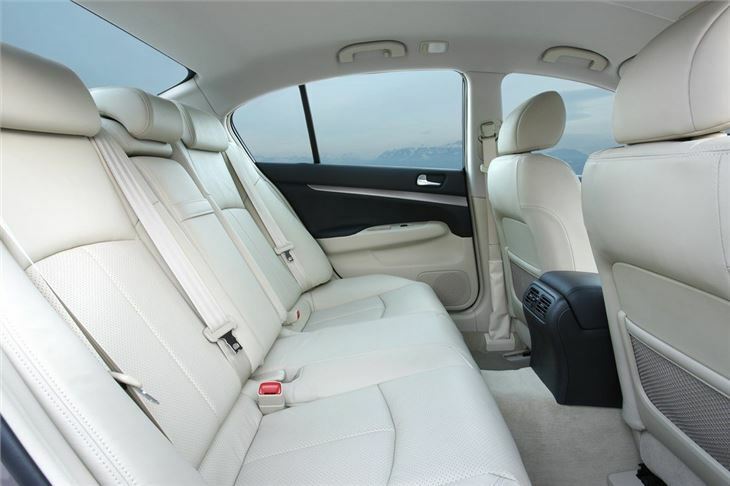 It's much closer in character to the driver-focused BMW than a Lexus IS or Mercedes-Benz C-Class. 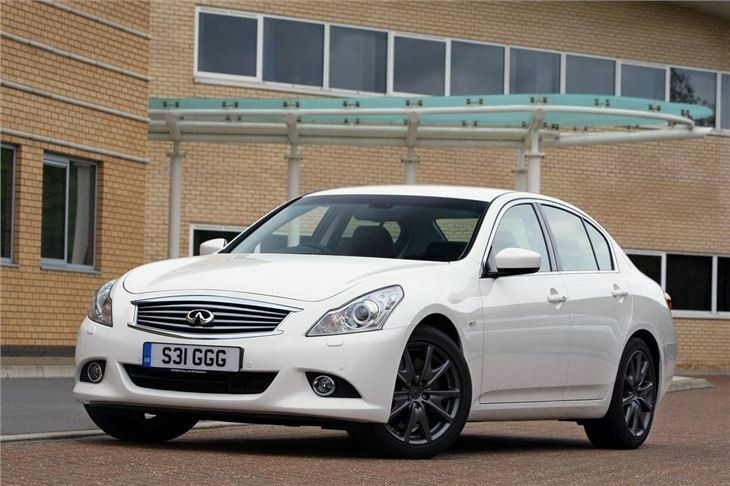 The Infiniti dealer network is small, but focused on providing exceptional service. 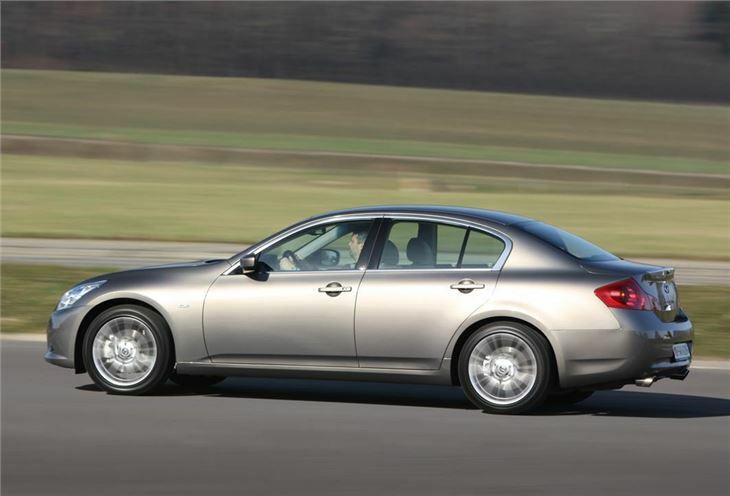 Infiniti prefers to give a handful of owners a truly memorable buying and owning experience rather than offer run-of-the-mill service to a larger number. That translates into the kind of bespoke service that Rolls Royce and Aston Martin customers have come to expect. 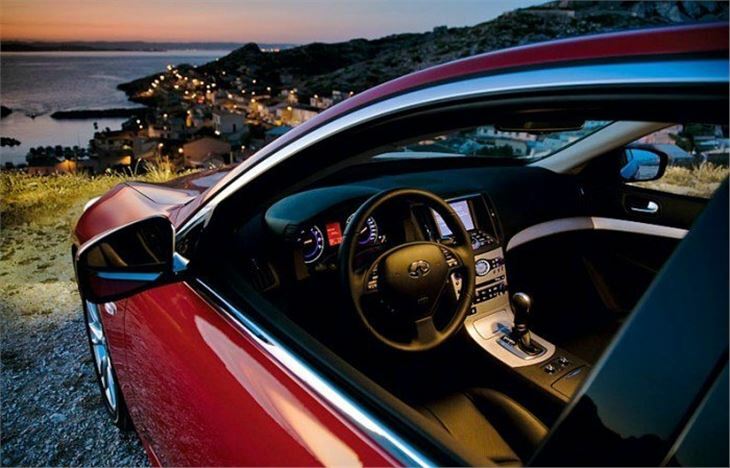 Each customer get their own 'account manager' as a single point of contact for as long as they own the car. 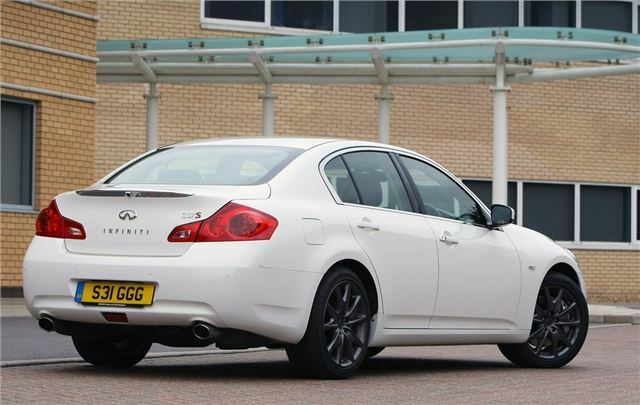 Owners are also entitled to free pick and and delivery for servicing within a range of 150 miles - which means that owners don't need to worry about how far away the nearest Infiniti centre is - which is pretty handy as at the moment there are barely a handful with the main centre located in Reading, Berkshire.